The Earth's changing climate is one of coastal Georgia’s greatest environmental challenges. It is critical that preparations to adapt and reduce our vulnerabilities to the inevitable changes be initiated. 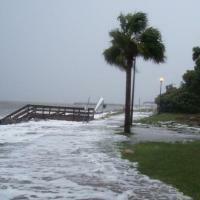 Georgia’s coastal areas will be among the first to experience the effects of climate change. The region has already experienced rising sea levels that have increased 3mm/year over the past 70 years. During that time, rates of residential and infrastructure development along coastal Georgia’s waterways have increased significantly, resulting in more persons and property at risk. Five of the past 12 years has seen the region in major drought which was associated with decreased shrimp and crab landings, increased coastal salinity, salt marsh dieback and saltwater intrusion into drinking water systems. The region has also experienced back-to-back major hurricanes the last two years, which have caused millions worth of damages and prompted local communities to expedite hazard planning. Although coastal hazards is a fairly new issue area for the Georgia Coastal Management Program (GCMP), there has been a significant shift in focus over the last two years. There has been a high demand from educators, researchers, local, state and federal governments for more data, information and planning. The GCMP has established Specialty Areas of study, which were developed based on regional and national priorities. 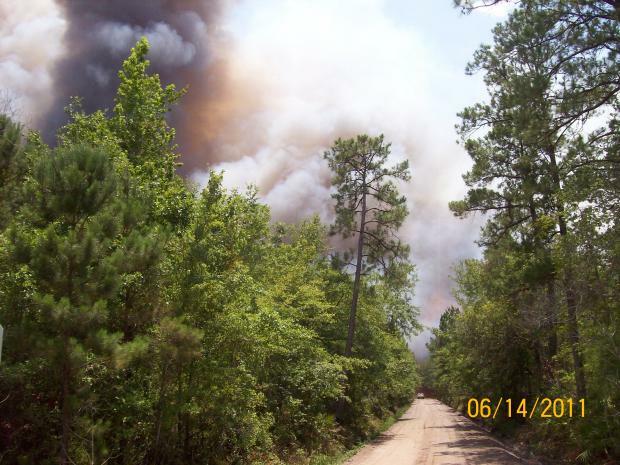 One specialty area that has been developed is Coastal Hazards including Climate Change/Sea-Level Rise in Coastal Georgia, which will address many of the needs in this category. Since this change, staff has submitted several grant applications for climate related projects, sits on several climate change steering committees at a local, state, and national levels; including the Governors’ South Atlantic Alliance. Through partnerships with the Sapelo Island National Estuarine Research Reserve and Georgia SeaGrant, the GCMP hosted a Preparing for Climate Change workshop for local governments, non-formal educators, and NGO’s. The GCMP also partnered with the Coastal Services Center (CSC) to make Savannah, GA a pilot project in kicking off the CSC’s Roadmap to Coastal Hazards workshop. Click here to view the presentation from the Sea Level Affecting Marsh Model Presentation held November 28, 2012. In October 2016, a guidance document for state and local governments on post-disaster redevelopment planning was created by the GCMP. 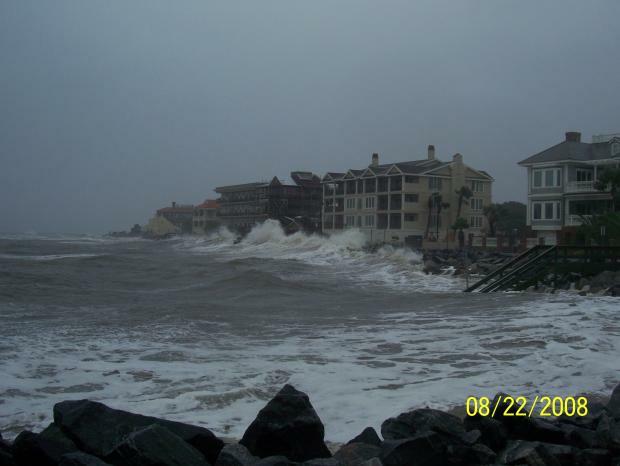 This guide addresses issues related to coastal storms, sea-level rise, and marine debris hazards. To view the guidance document, please click here! In November 2016, the GCMP hosted the first ever Climate Conference - Prepare, Respond, and Adapt: Is Georgia Climate-Ready? This conference was attended by over 200 local, state, and federal agency staff as well as concerned citizens on the Georgia coast. Click here to view the 2016 Climate Conference program. GCMP staff are also assisting the 11 county local municipalities in creating county-wide Disaster Recovery and Redevelopment Plans (DRRP). More information about each county's DRRP and the process can be found on the DRRP webpage by clicking here.